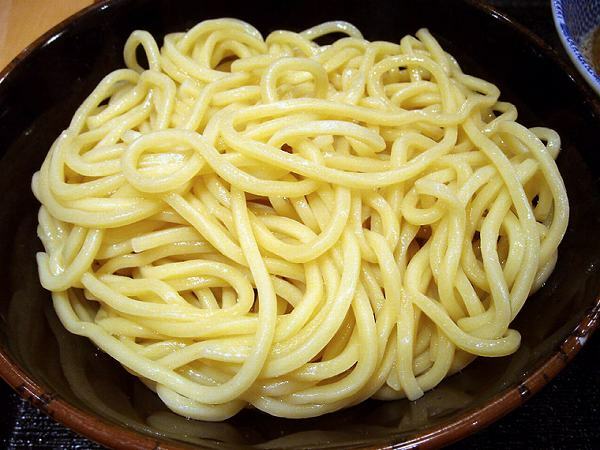 Taishoken created tsukemen and is probably the most well known tsukemen shop, but the most popular with the longest wait is ROKURINSHA right under Tokyo station. 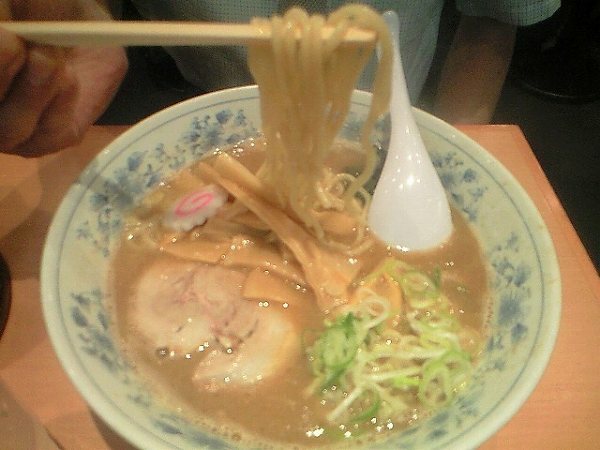 Rokurinsha's owner actually worked/trained at Taishoken, but his broth and noodles are different from Taishoken's. 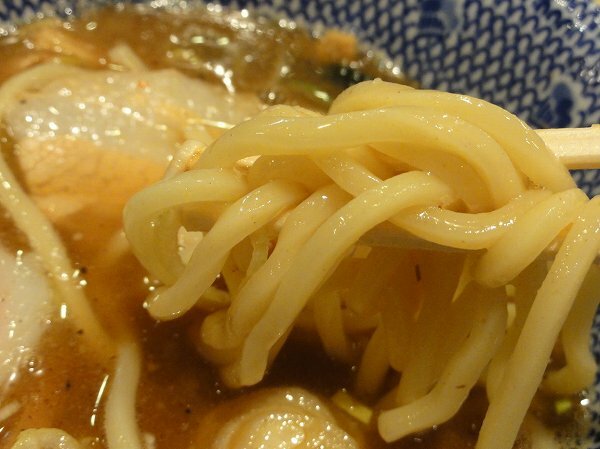 Just like any tsukemen, just dip the noodles into the broth and dig in. 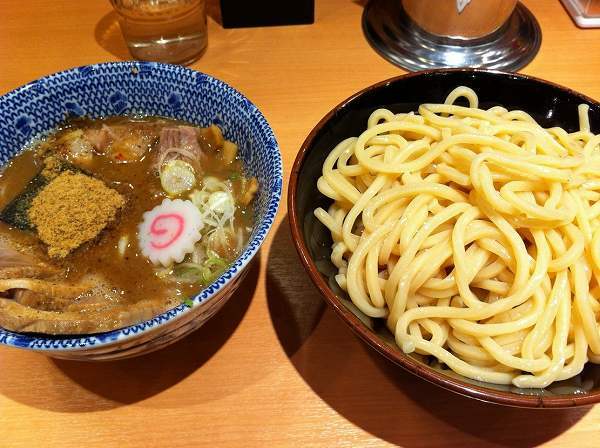 Of course, they offer ramen as well, but 99% of customers order tsukemen. 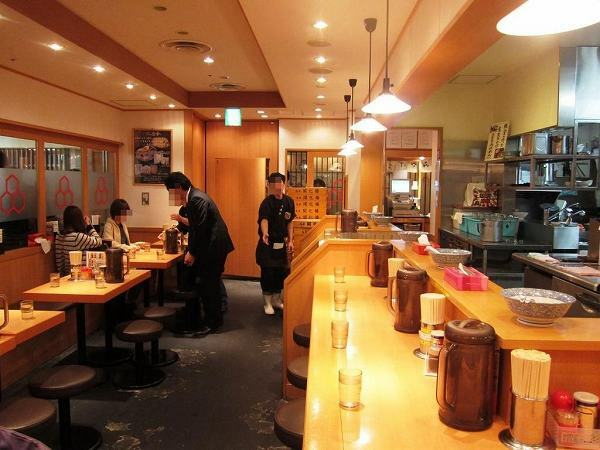 The biggest difference from their old shop is that they serve ASATSUKEN (breakfast tsukemen) for 630 yen as well. 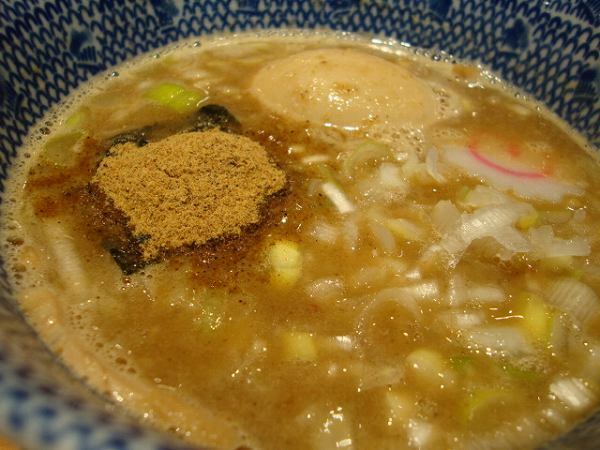 The broth is lighter than what they serve during lunch/dinner hours with no gyofun on top. 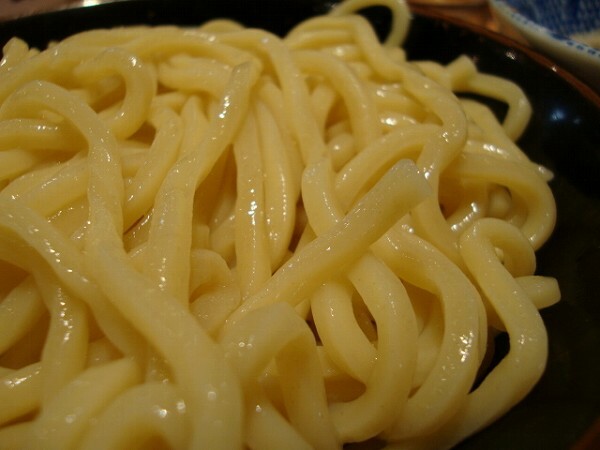 and noodles are a little thinner and portions are smaller than whats served during the day time. 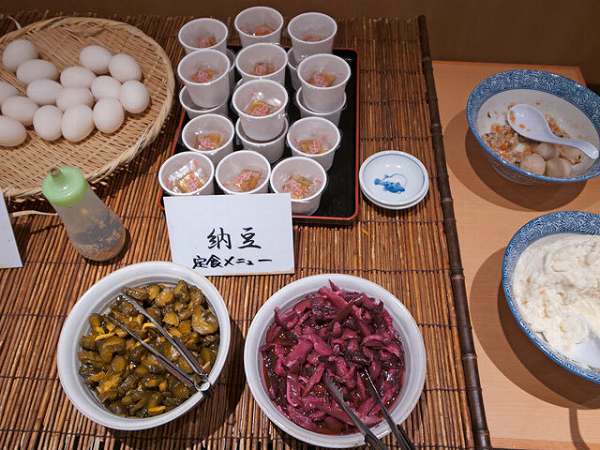 They offer ASATSUKE SET (continental Japanese breakfast menu with tsukemen) for 810 yen, which comes with rice, natto, raw egg, pickles and several other dishes. 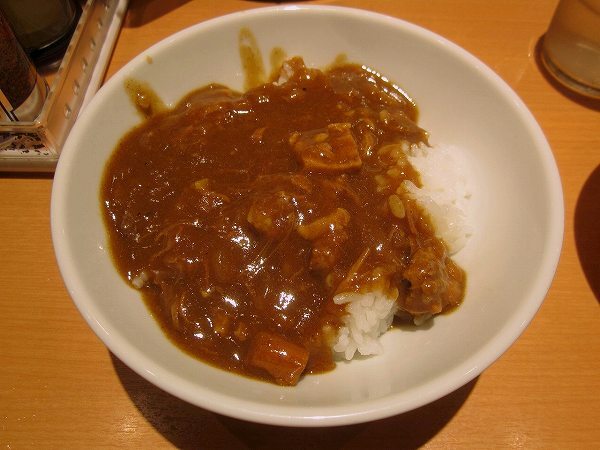 You can add curry on your rice as well, if you stomach is strong enough to take it. 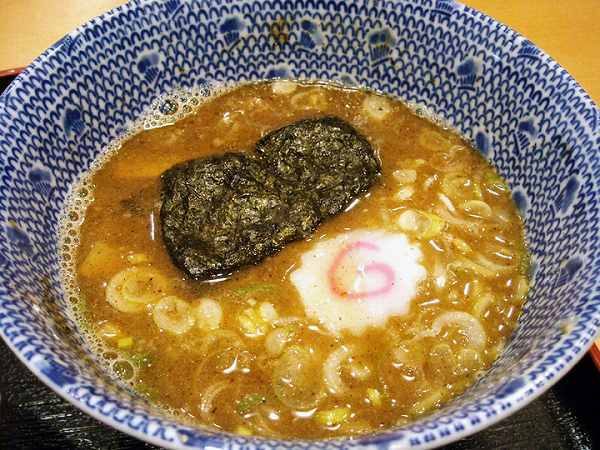 Rokkurinsha use to have a shop in Osaki in a residential area, but more than 300 people waited outside the shop, which created tension between home owners and they eventually closed the shop. 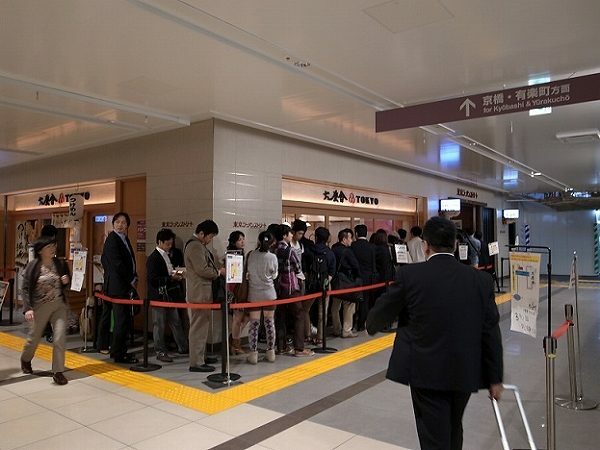 After about a year of hiatus, The wait is not as bad as their original shop, but it could get crazy at times. 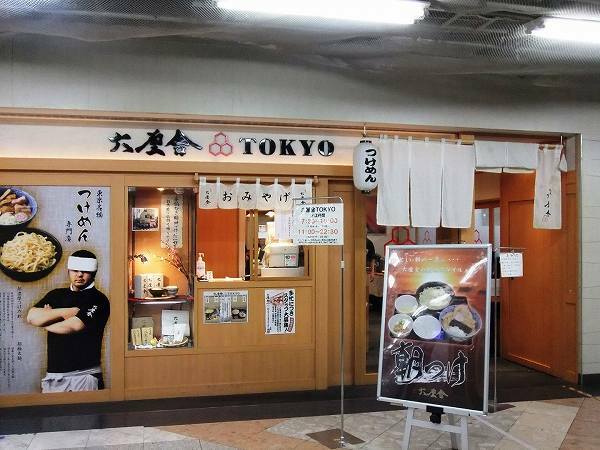 They recently opened a shop in Osaki again, renting a large room where customers can wait and don't need to create a line outside of the shop.